space limitations or long transfer times. video content for personal or professional use. “People trust SanDisk-brand cards to capture and preserve their world. director of marketing for SanDisk-branded products, Western Digital. 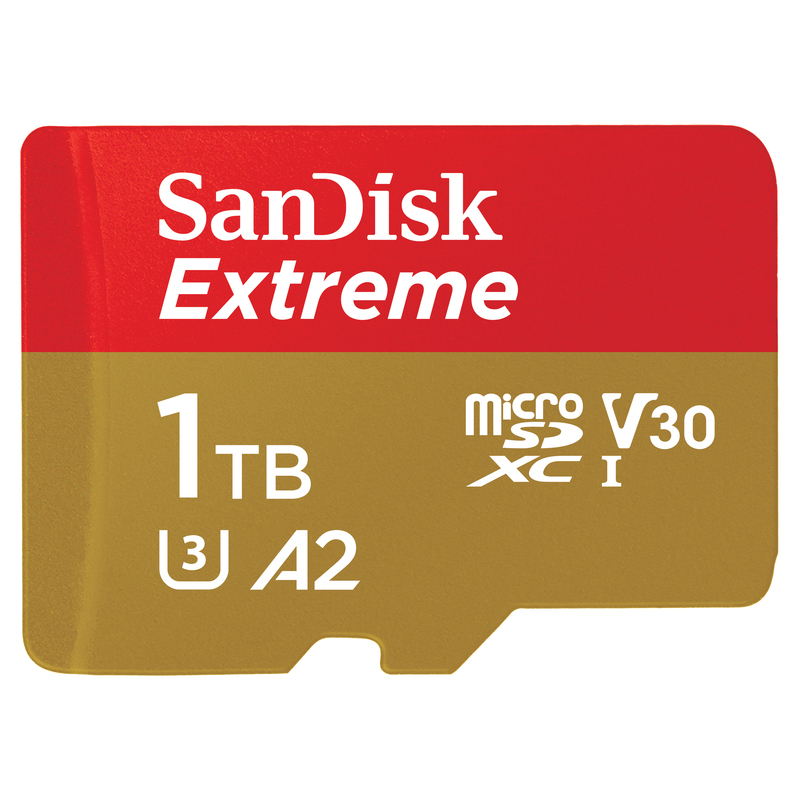 1TB SanDisk Extreme UHS-I microSD card reaches speeds up to 160MB/s1. over standard UHS-I microSD cards2 currently on the market. of $449.99 and $199.99, respectively. deliver the possibilities of data. device manufacturer for more details. upon host device interface, usage conditions and other factors. all products are available in all regions of the world. in the Americas of SanDisk® products. Next Morningstar Credit Ratings LLC Continues Stable Forecast For Equiant Financial Services Inc.